We just finished up our 2019 Motorcycle Announcement Update #3 that included the 2019 Gold Wing and 2019 Gold Wing Tour models and now we’re back again with another update regarding the Gold Wing. 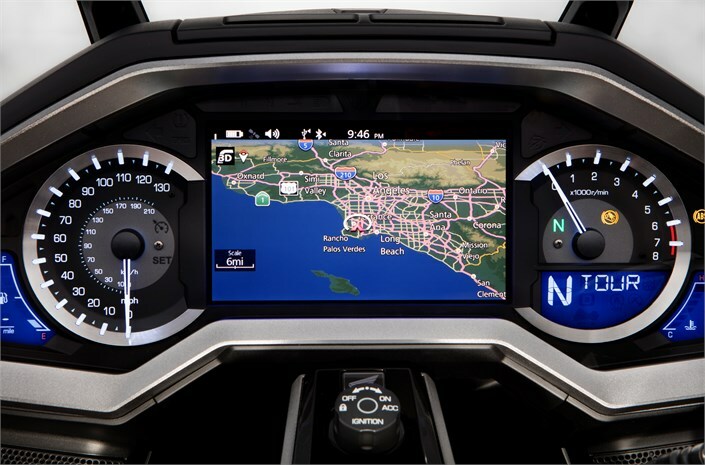 In particular, the navigation system on the new 2019 & 2018 Gold Wing / Gold Wing Tour models. 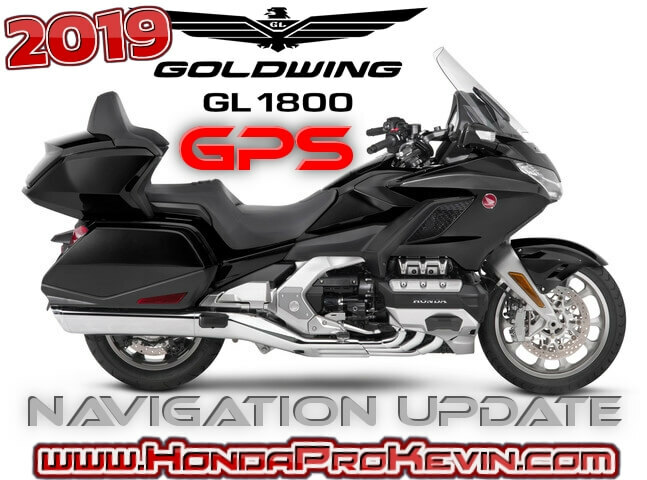 Honda announced today that the first of two planned navigation updates for the Gold Wing will be available beginning on October 4th (10/4/2018), with the second scheduled for January 2019. Update 1 – October 4th: Provides revisions so that route guidance and points of interest will continue after the ignition is turned off and then back on, and to correct a daylight savings date change. Update 2 – January: Provides a significant increase in the maximum number of navigation waypoints. The navigation systems on all 2018 and 2019 Gold Wing models share the same platform. The newly announced 2019 models will come standard with Update 1; owners of 2018 models can download Update 1 on or after October 4. Owners of both 2018 and 2019 models can download Update 2 beginning in January. 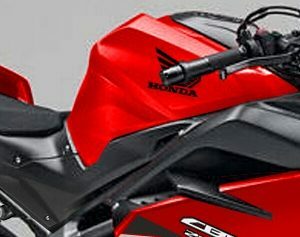 Starting October 4, details on where to download and how to install will be available at www.PowerSports.Honda.com. At that time, customers can also sign up to be automatically notified when future updates are available. American Honda is committed to continuously supporting customers and providing Gold Wing navigation software updates, including map upgrades, which are free for both 2018 and 2019 models. Owners of 2017 or earlier Gold Wing models can purchase map upgrades at www.GoldWing.Garmin.com/Goldwing/site.